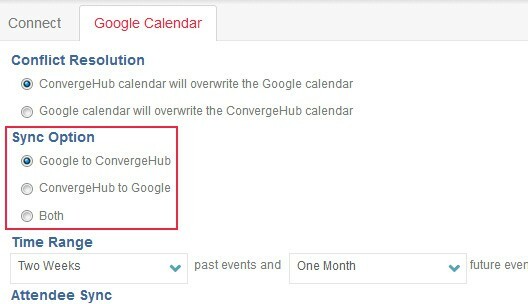 Sync your Google Calendar to ConvergeHub CRM from your Google account. 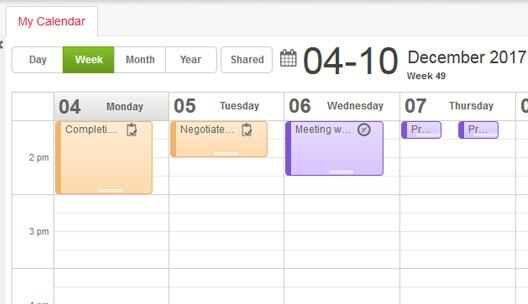 Using Google Calendar, you can easily schedule events and meetings and even find reminders about all your upcoming activities, so that you are aware of what is coming next. It is also extremely easy to invite your customers to a meeting using this platform. 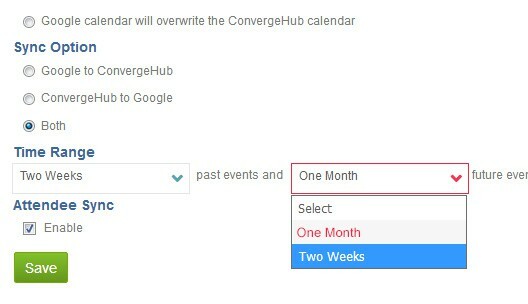 Bring all of your tasks, events, and meetings from your Google Calendar to your ConvergeHub CRM. Stays updated by referring to what you have planned so that you never miss out any opportunities. 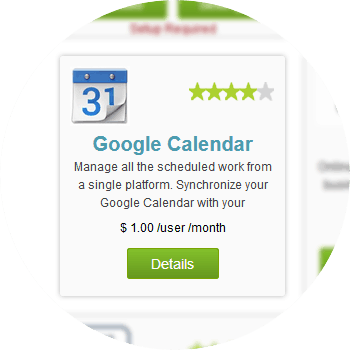 Make use of the two-way calendar sync to save time while organizing your tasks and events across two locations. 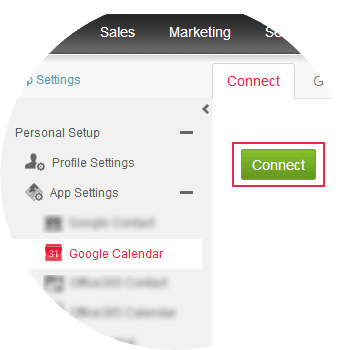 Edit the calendar of your choice in real time, and make a decision if you want those alterations to be reflected in either the Google Calendar, ConvergeHub CRM calendar, or both. 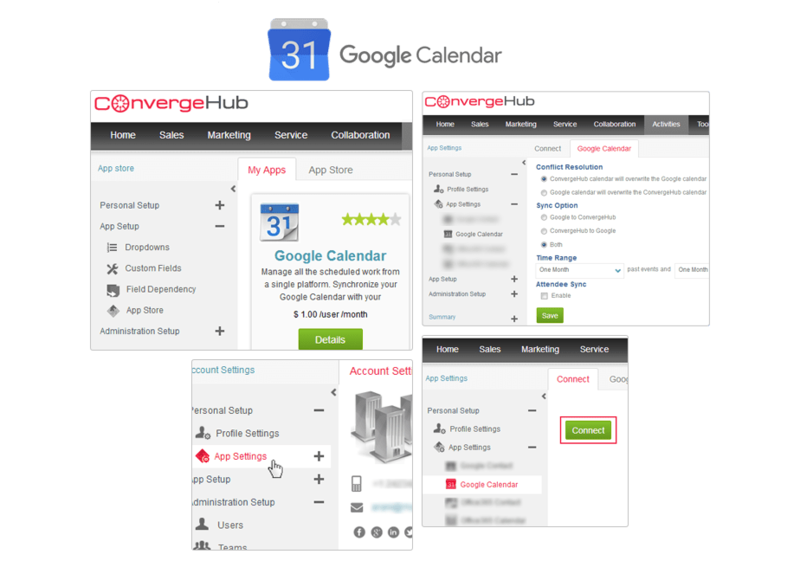 ConvergeHub CRM offers a plethora of apps in our App Store, which supports third-party integrations with the CRM. The App Store is the place where we keep on adding third-party apps that help in making seamless collaboration with other necessary business tools. To enter App store you need to click on “Admin Settings” under your user profile and then enter App Setup, which shows the App Store. For setting up Google Calendar navigate to the Personal Setup, click on the ‘+’ icon (adjacent to the App Settings) and then find Google Calendar below. Click on Google Calendar for the setup. To setup click on the Connect button, this will open up a pop-up. If you have a pop-up blocker in your web browser, then allow the pop-ups from ConvergeHub. Providing the necessary authorization will get you linked to the app. 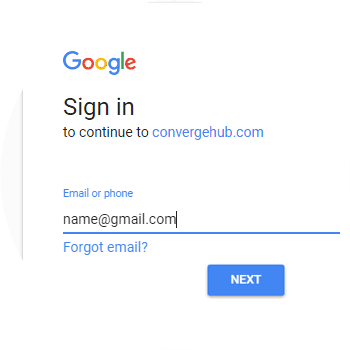 You can use your Google authorizations, which will help you to connect your Google account with CRM. You can customize the Sync Settings viewing the next tab (i.e. 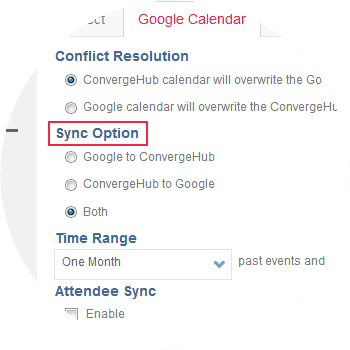 Google Calendar), where you can set the Conflict Resolution, Sync Option, Time Range, and more other settings.